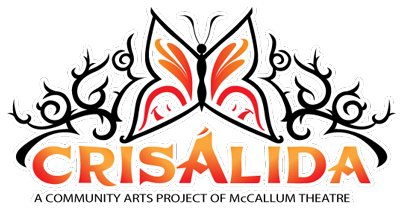 Crisálida: Community Arts Project | Indio Senior Center Comes Alive! 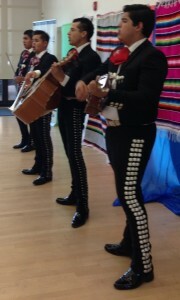 Indio Senior Center Comes Alive! 31 Jul Indio Senior Center Comes Alive! 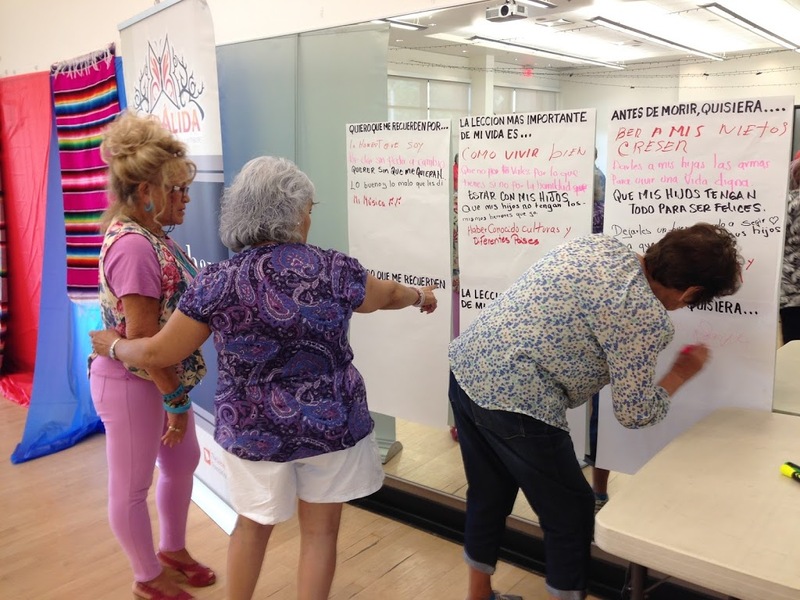 We at Crisalida had a little idea to bring some joy into the lives of the seniors at the Indio Senior Center. They celebrate birthdays on the last Thursday of the month so why not have mariachis there to play Las Mañanitas and some of the other favorites. And so we did. 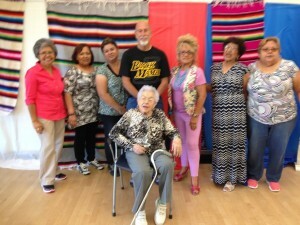 And what a lively group of seniors they turned out to be. One of the birthday ladies turned 99 years old. What an honor to be able to be there for her big day! 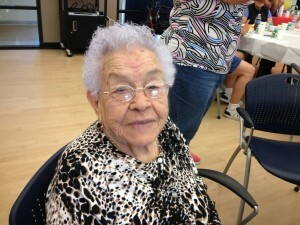 With the utmost respect I am posting her picture here. These ladies are completing the sentences & telling us how they think.